With only one game left in the NFL season, many fans are looking forward to the upcoming 2019 NFL draft in Nashville, and the best thing about it all so far? It is completely free. Set for April 25-27th, the free admission draft is set to be the largest festival footprint in NFL history as the city estimate around 300,000 people to come to the Music City, according to the official site of the Tennessee Titans. The draft stage will also host the Draft Theater, which is scheduled to have A-list concerts with big-name artists who will be announced in a few weeks. 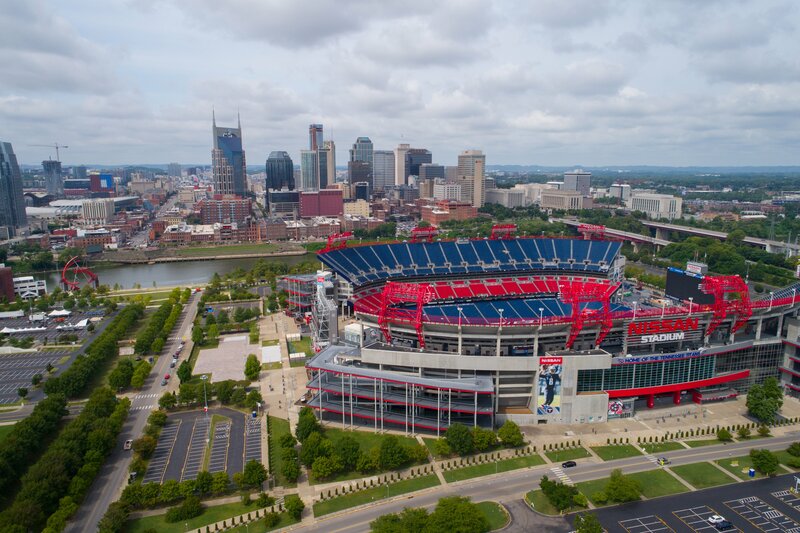 In addition to the draft itself, Nissan Stadium and its surrounding parking lots will be host to the NFL Draft Experience, which is an interactive three-day festival for all fans, according to Nashville’s website. The festival will include an autograph stage, interactive games, football clinics, a chance to take your photo with the Vince Lombardi Trophy, local Nashville restaurants and a local music stage. Keep in mind: the admission is absolutely free to the public. Selection Square, where each team will have a table to make their draft selections, will be held in the Schermerhorn Symphony Center and is open to fans as well with hours to be determined.